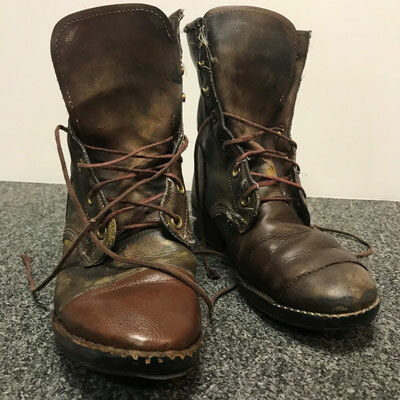 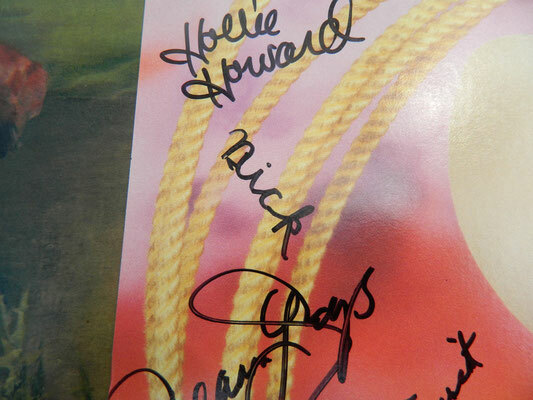 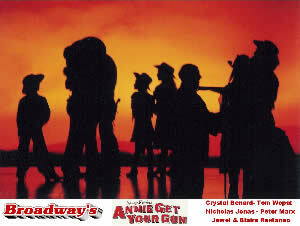 ANNIE GET YOUR GUN - NJB JimdoPage! 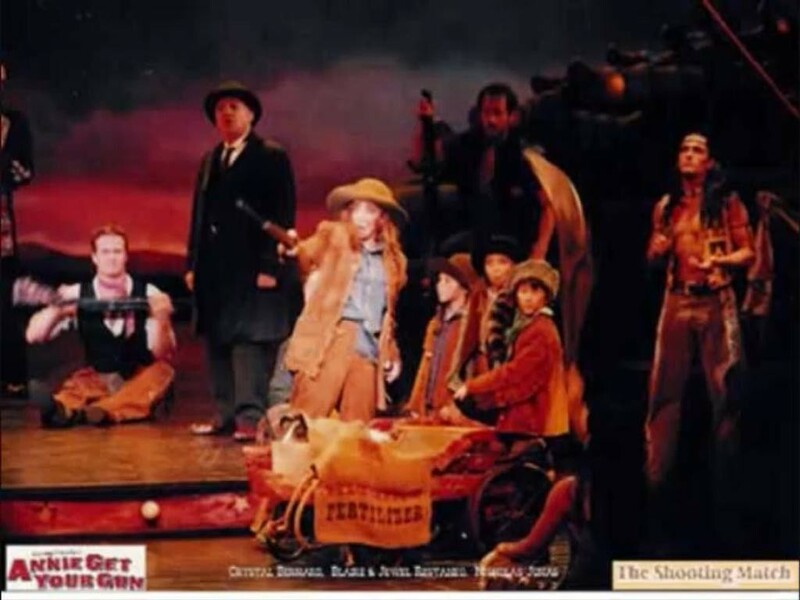 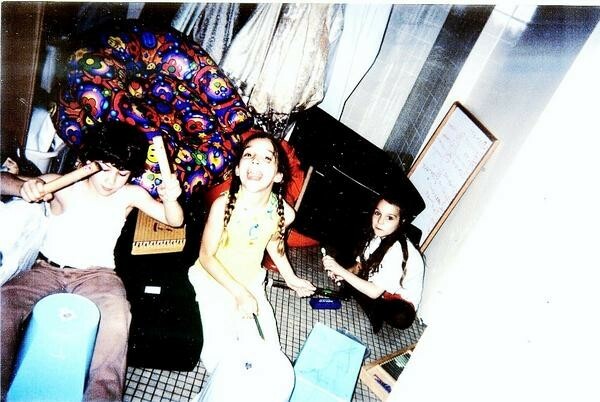 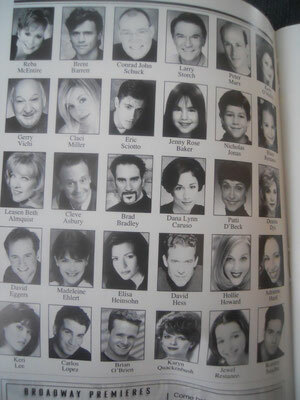 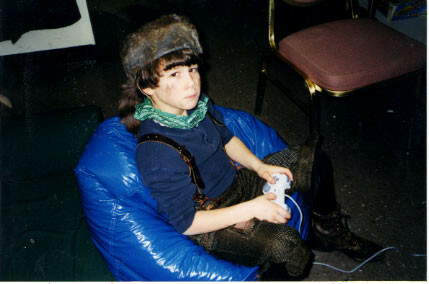 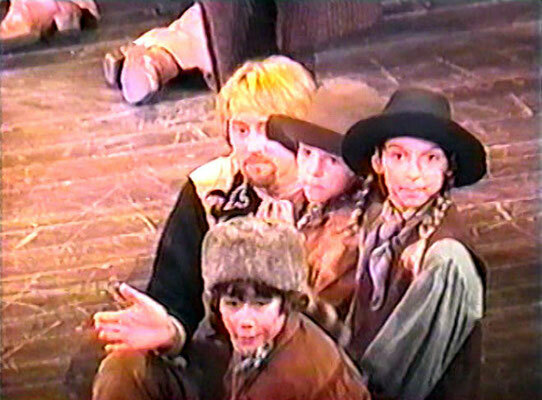 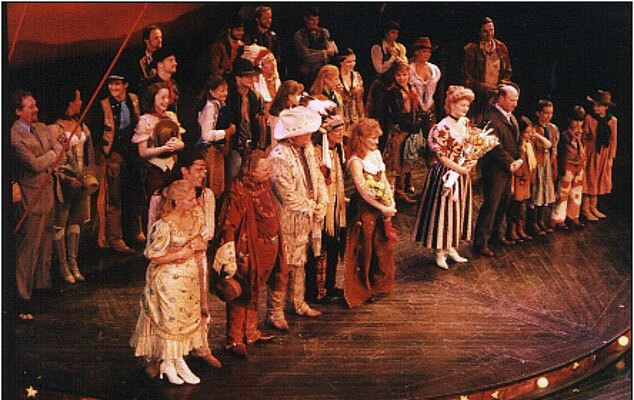 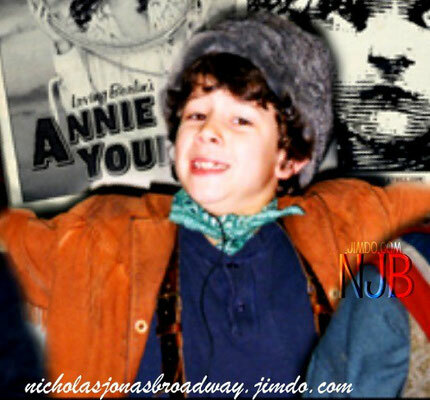 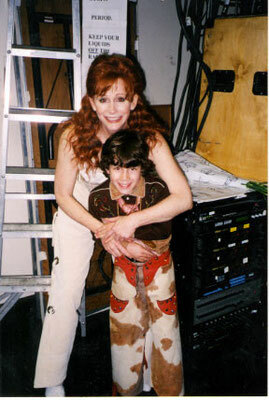 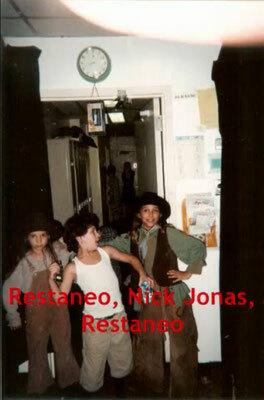 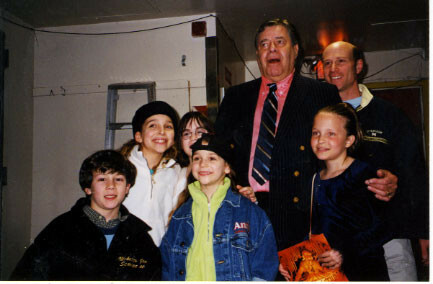 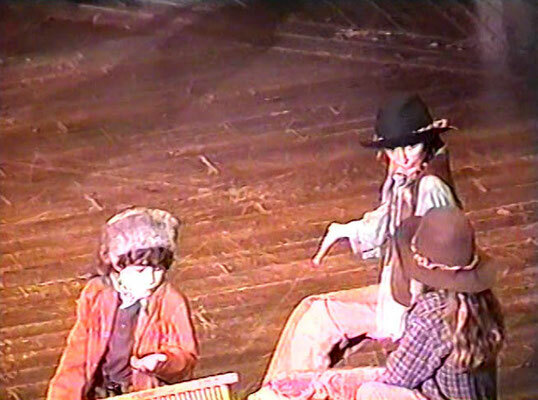 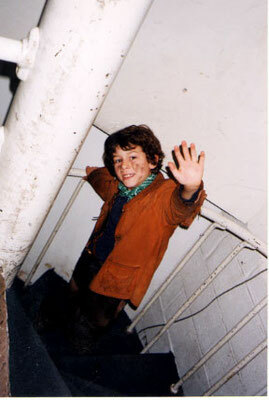 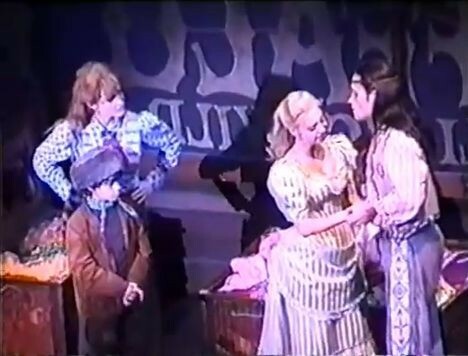 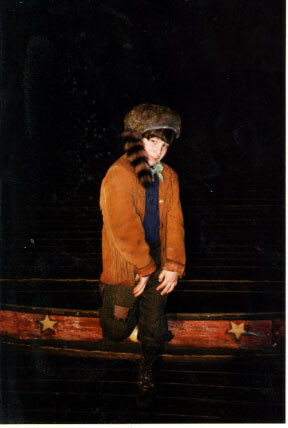 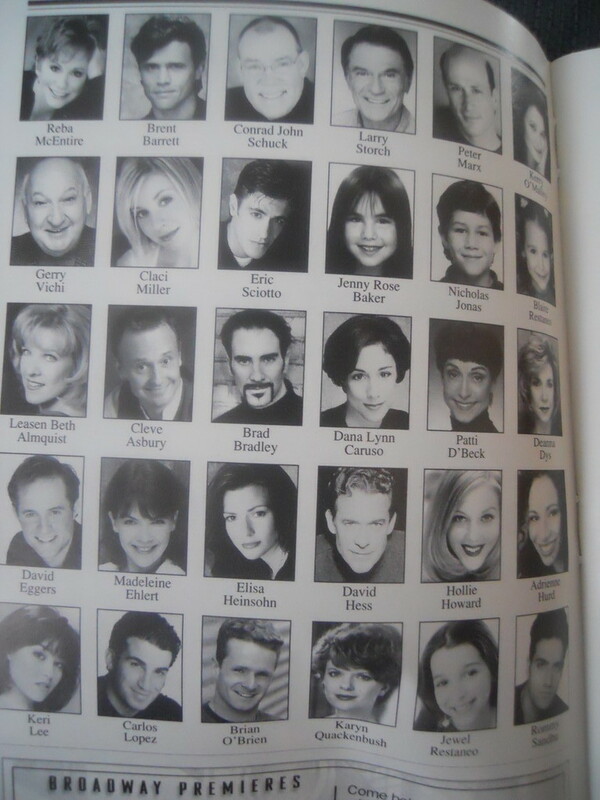 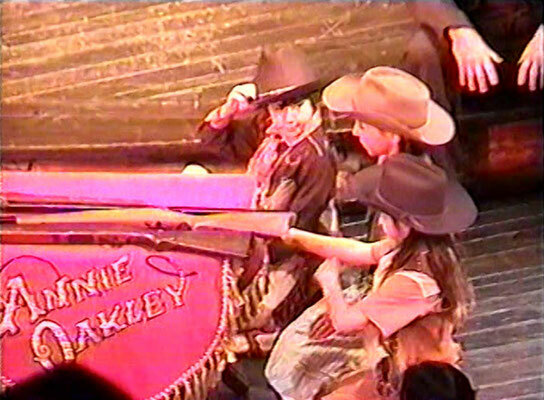 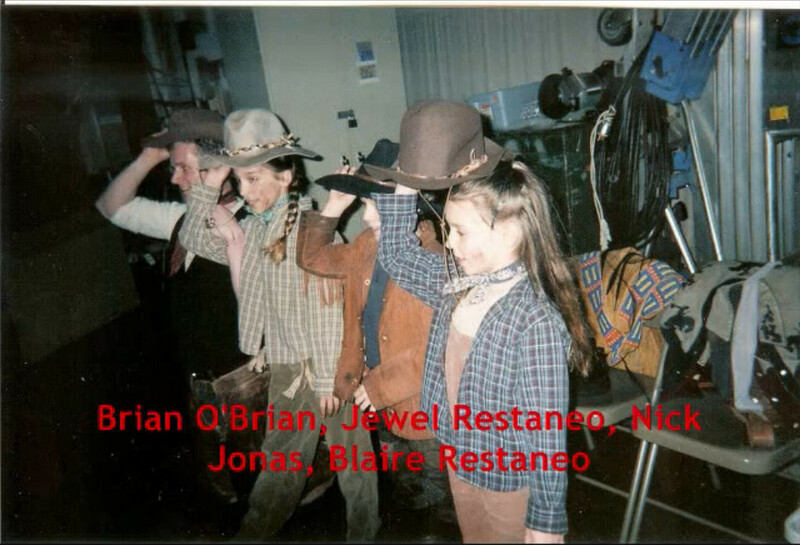 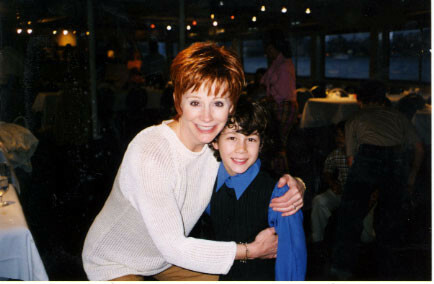 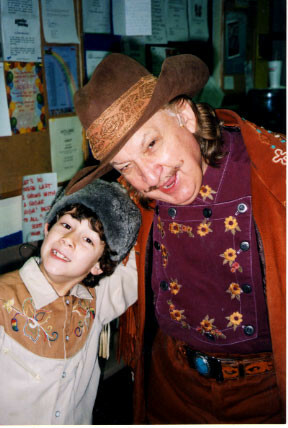 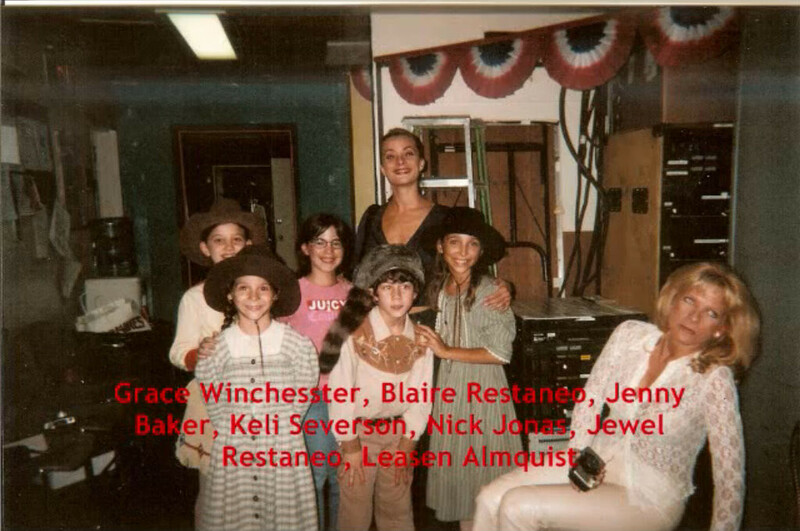 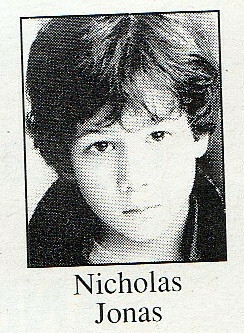 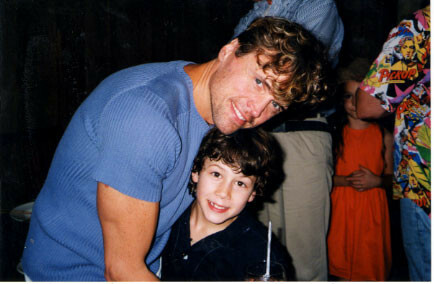 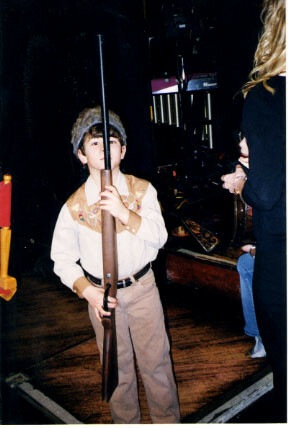 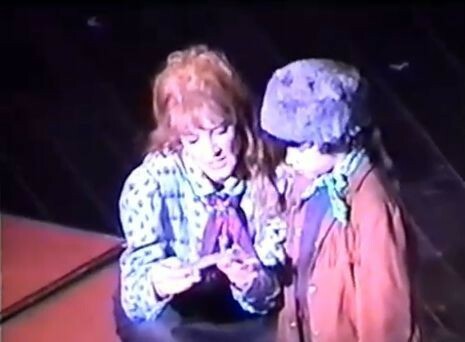 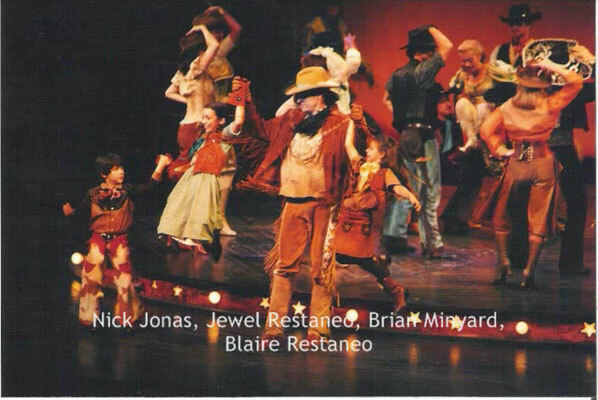 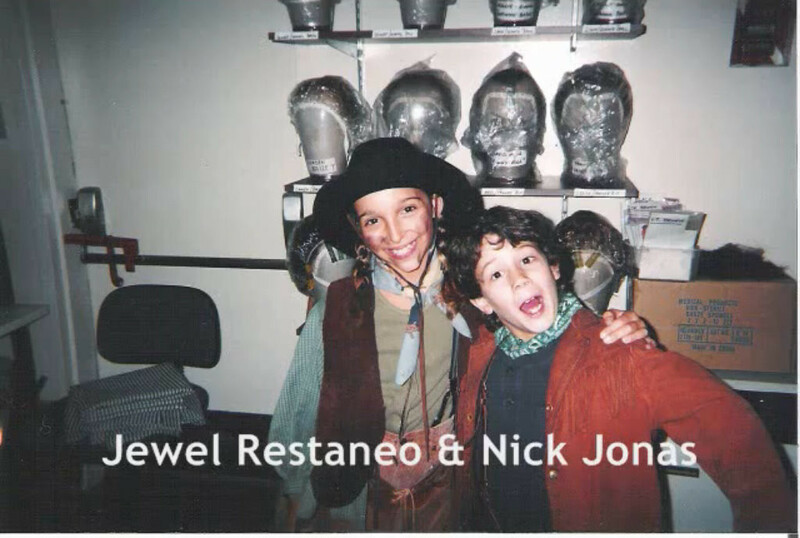 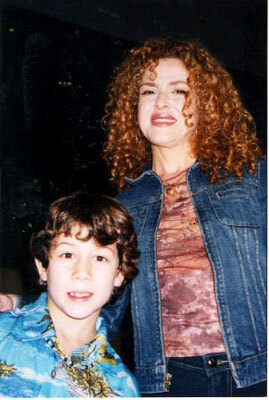 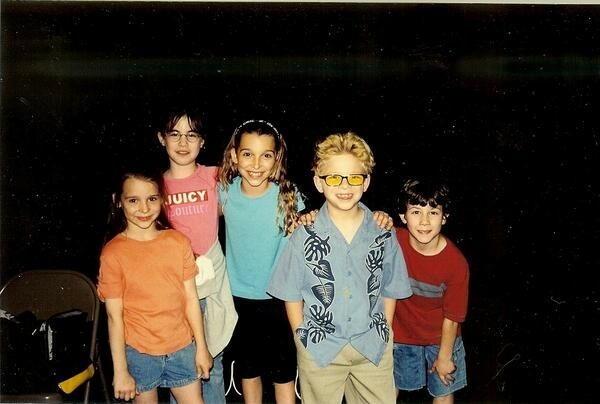 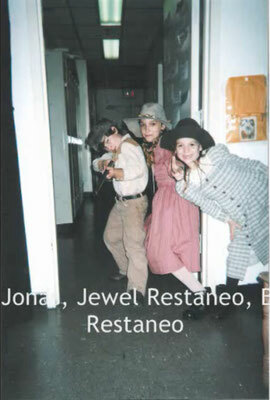 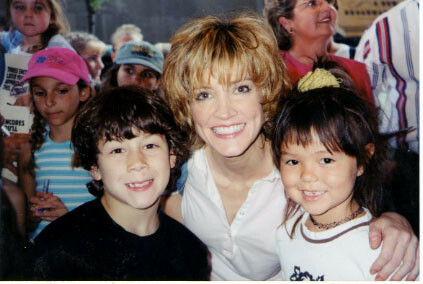 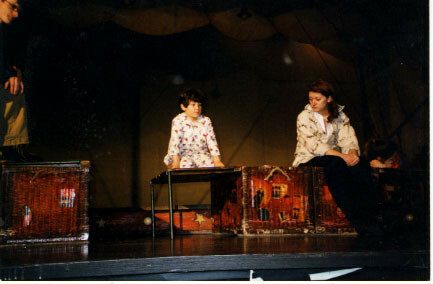 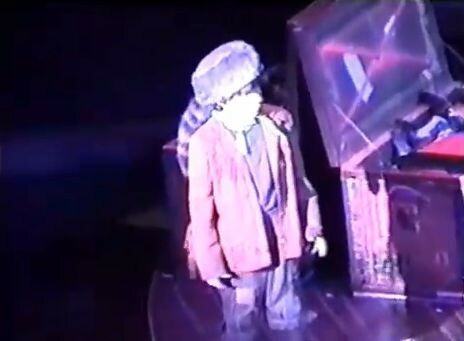 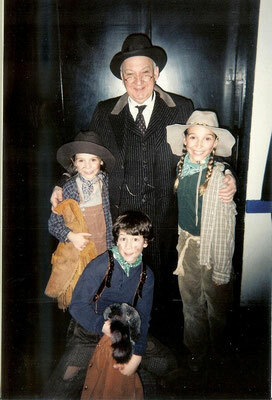 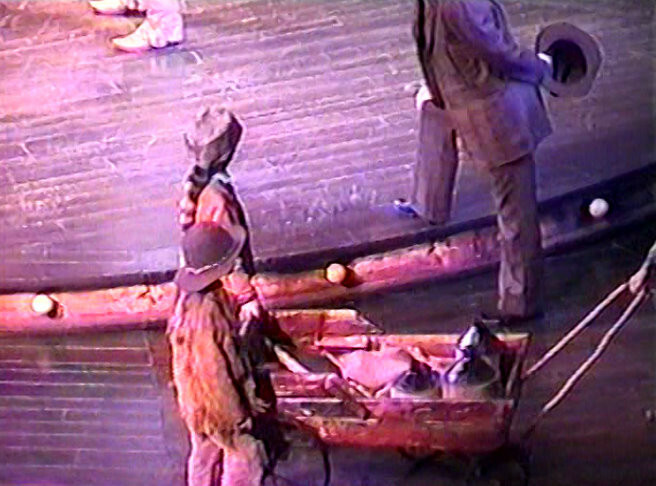 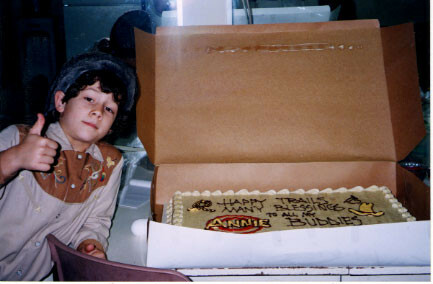 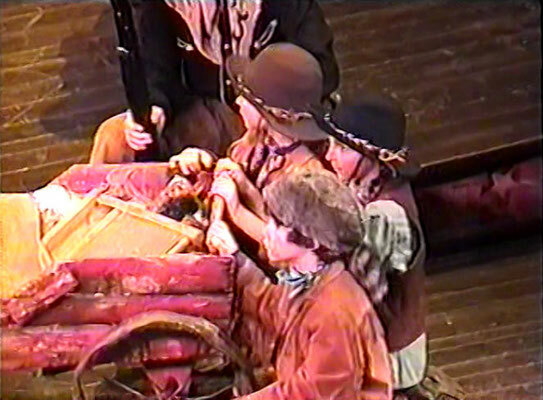 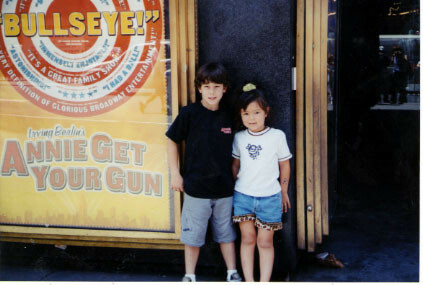 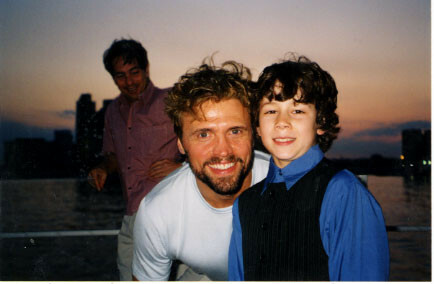 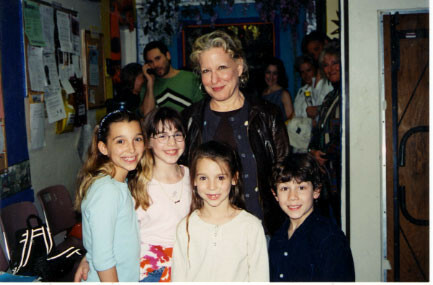 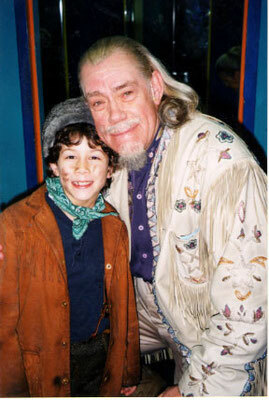 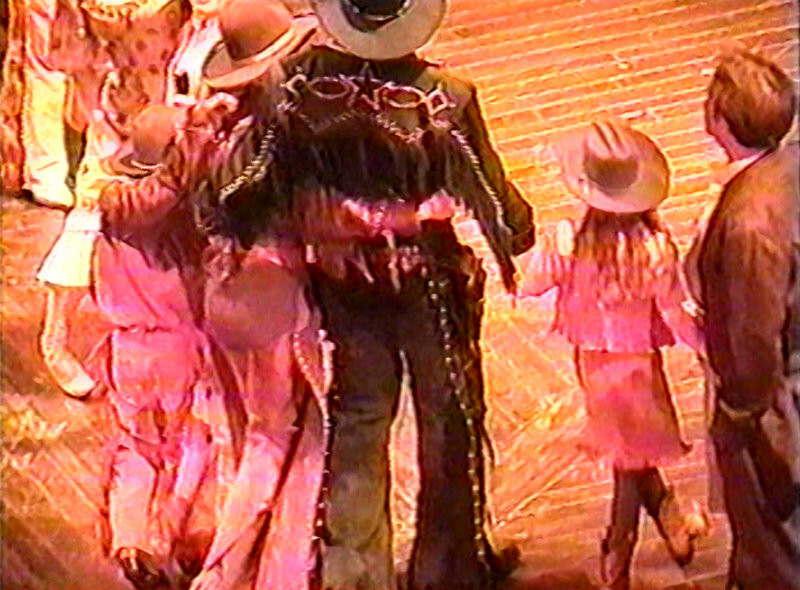 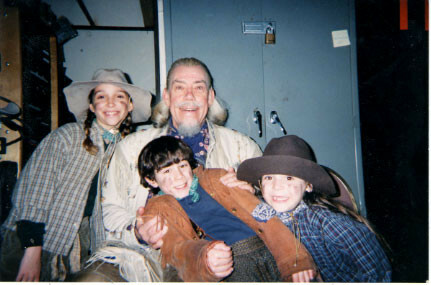 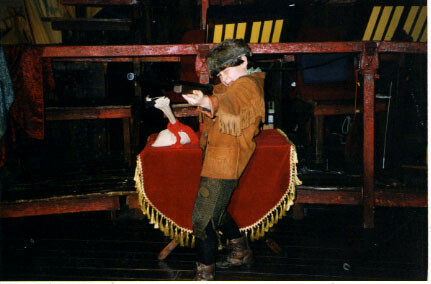 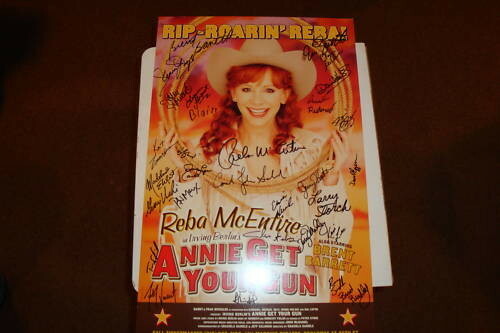 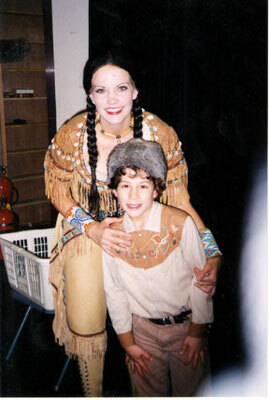 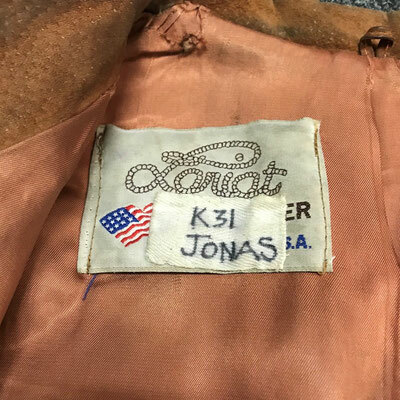 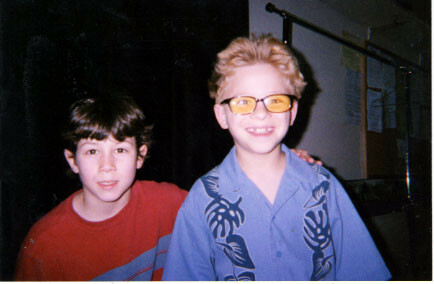 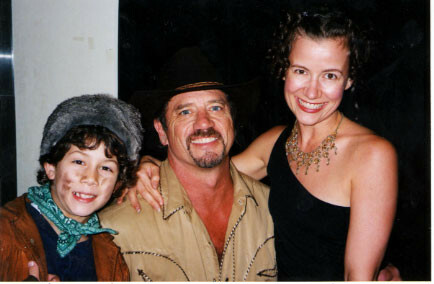 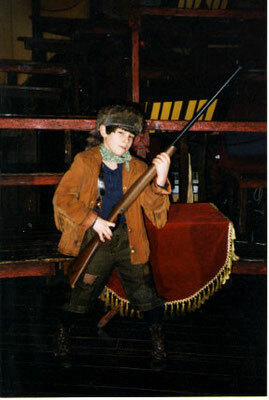 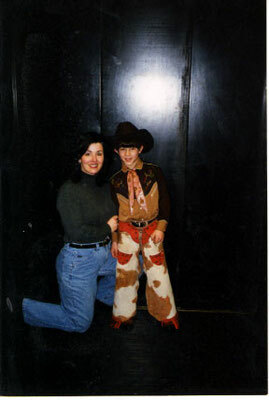 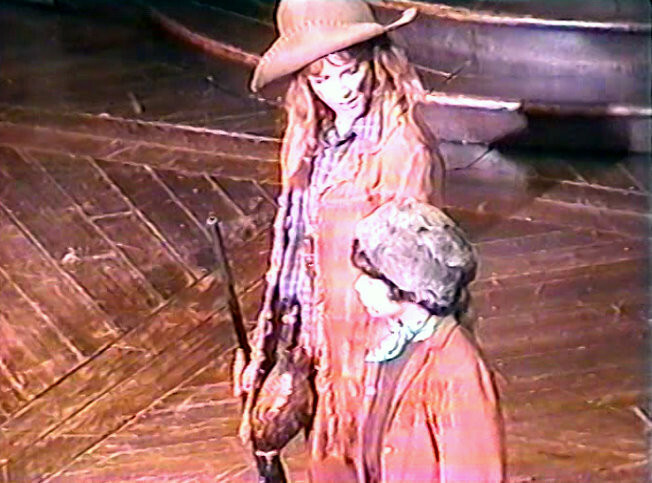 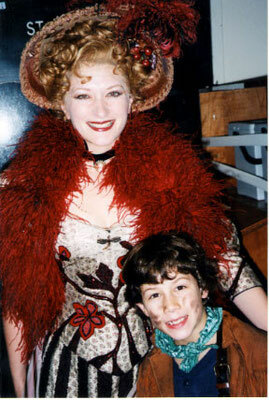 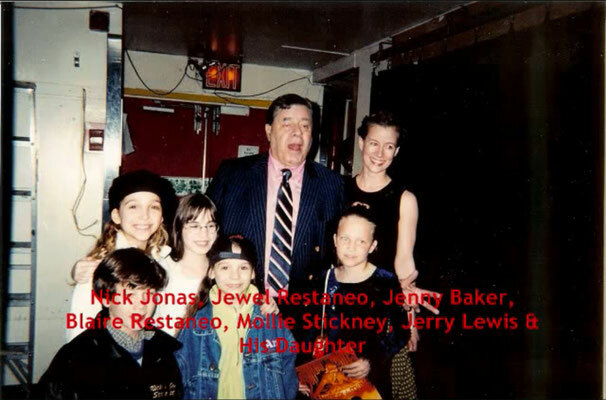 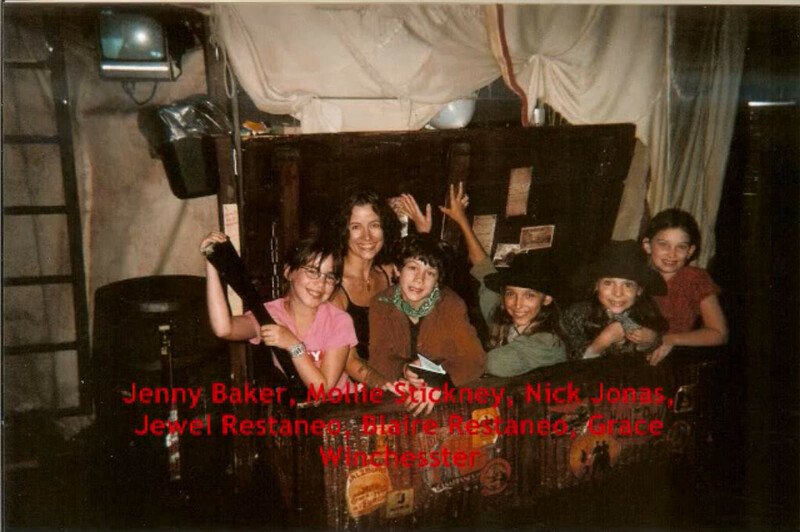 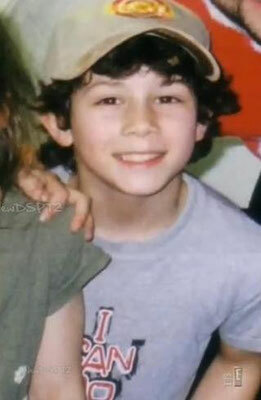 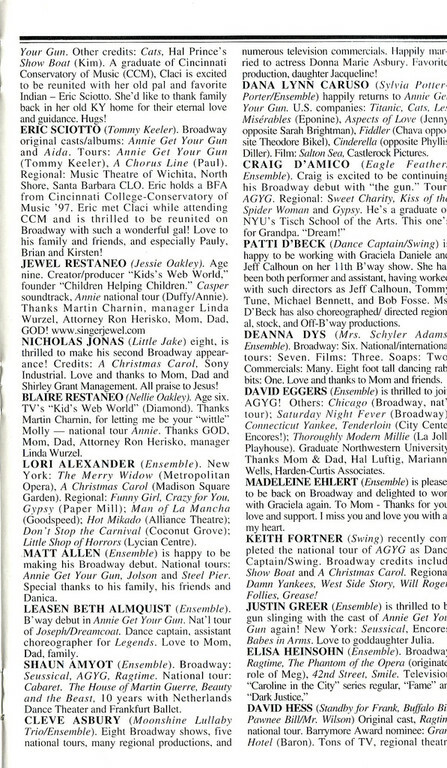 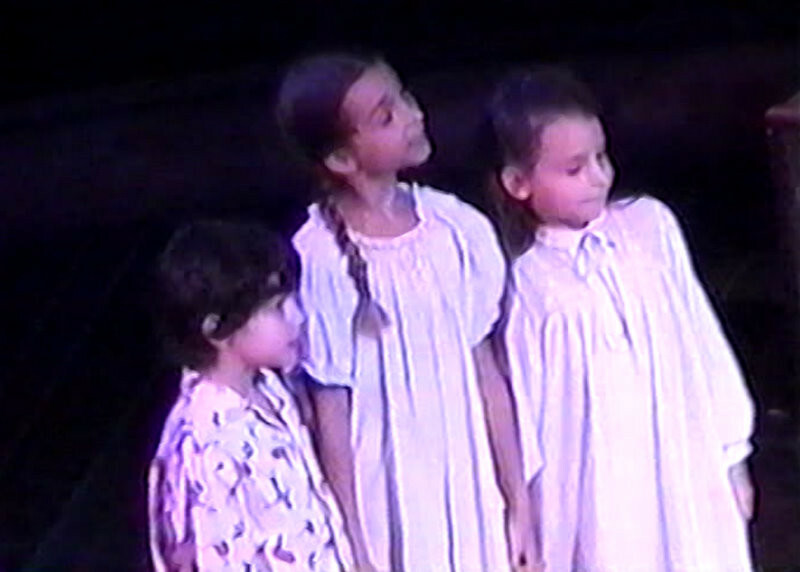 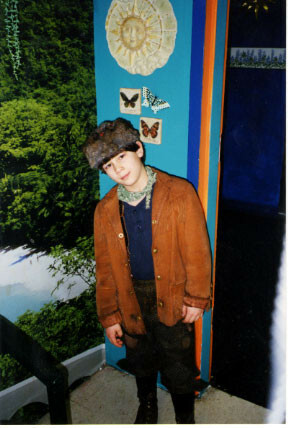 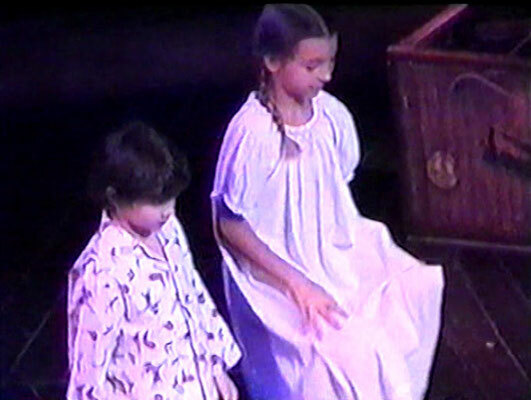 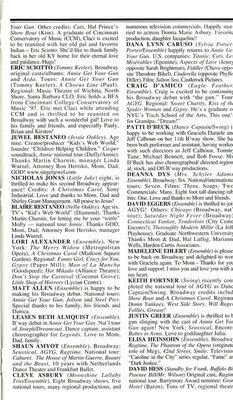 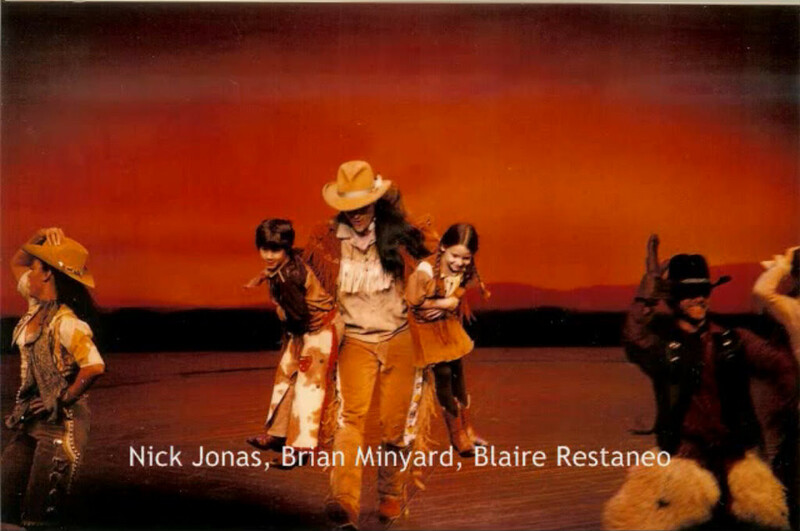 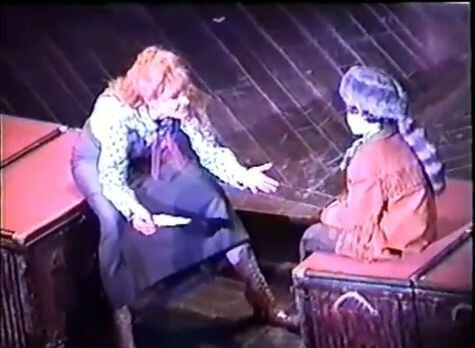 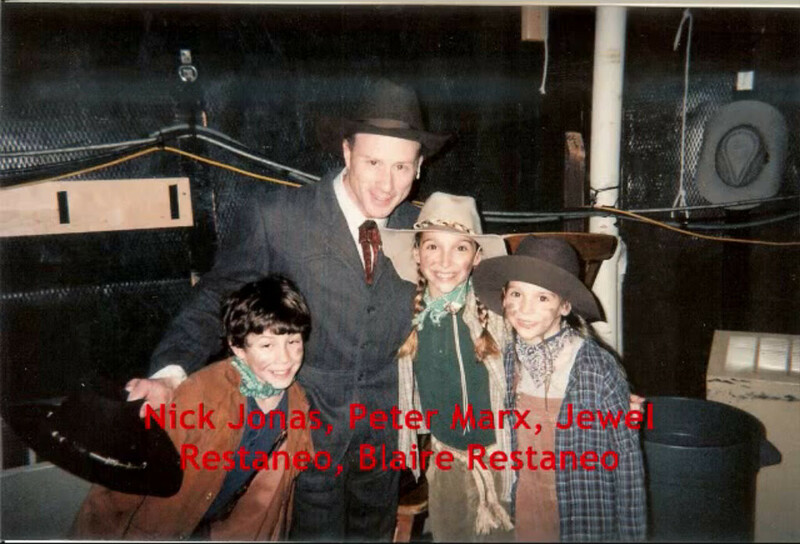 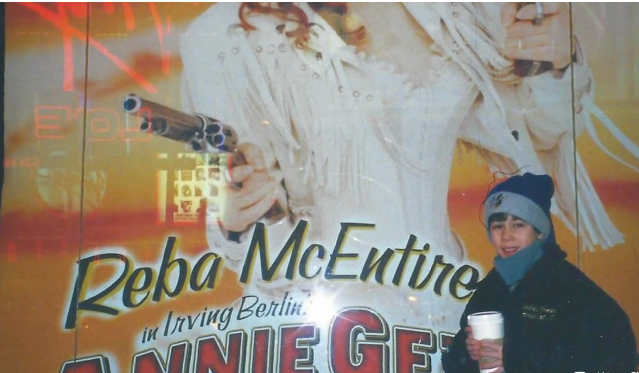 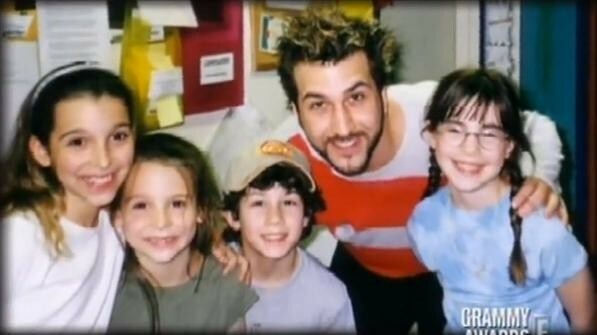 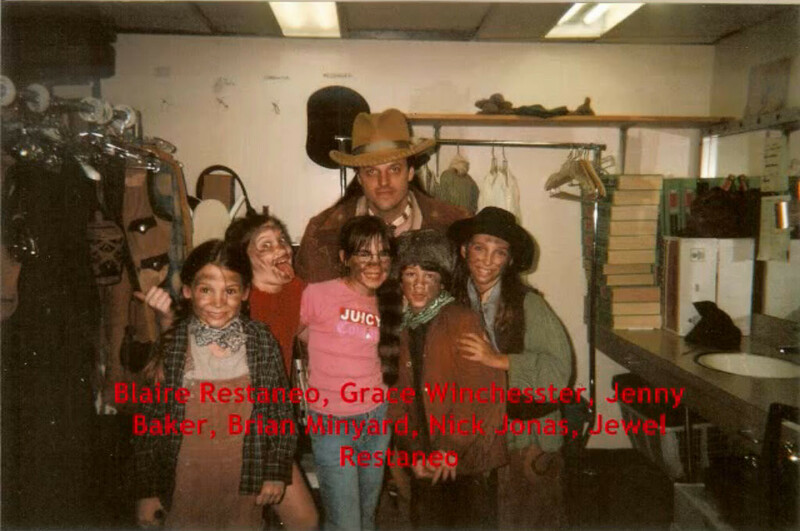 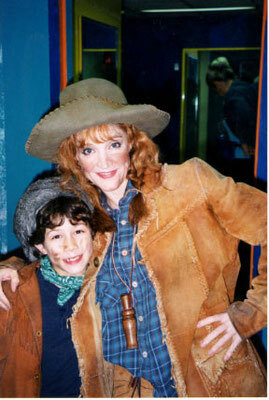 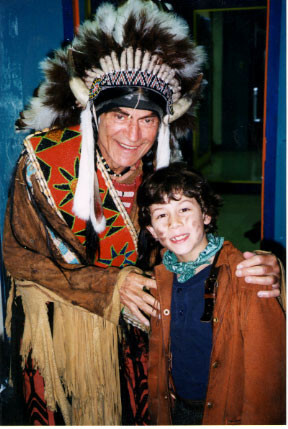 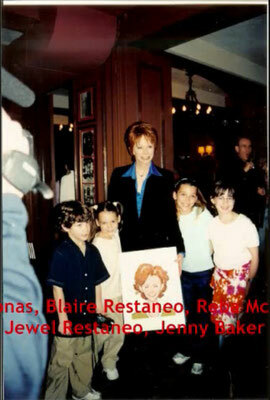 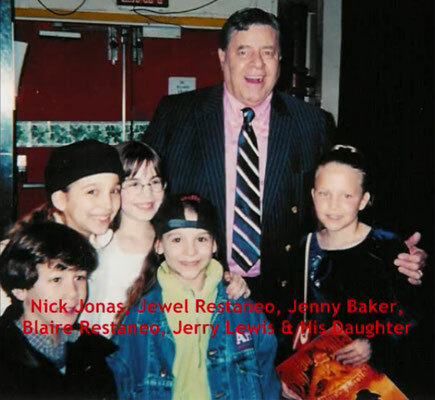 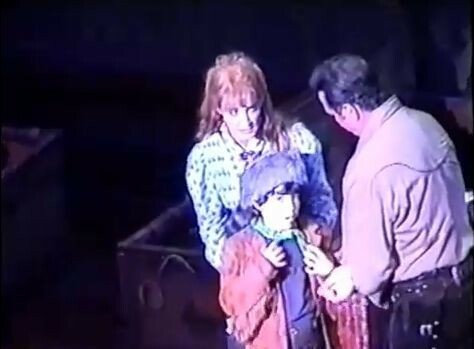 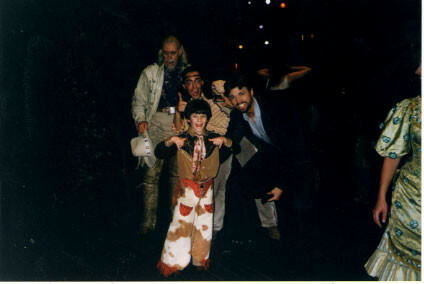 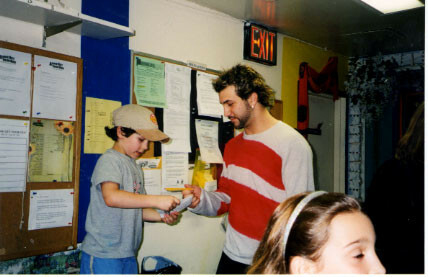 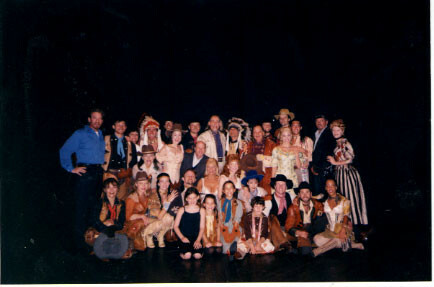 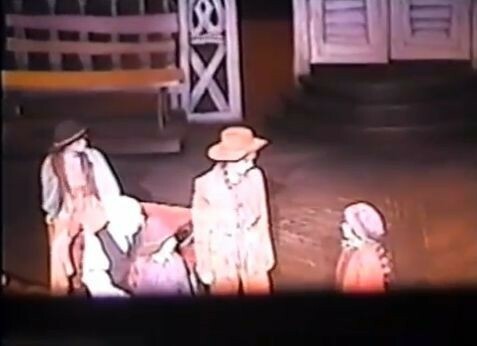 Nick joined the cast of the revival of Annie Get Your Gun in the beginning of 2001, taking over the role of Little Jake from Eddie Brandt, the previous Little Jake. 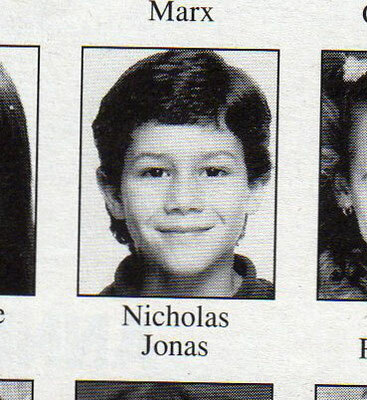 Nicholas was 8 at the time. 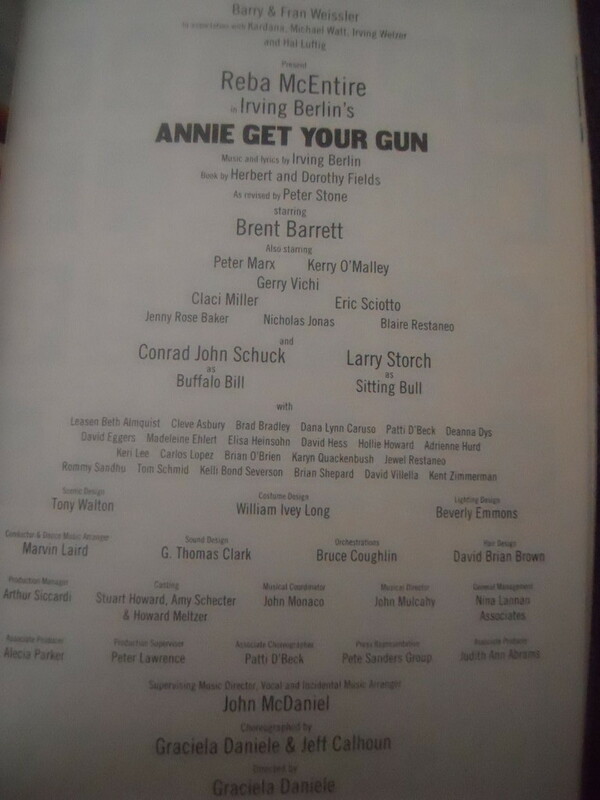 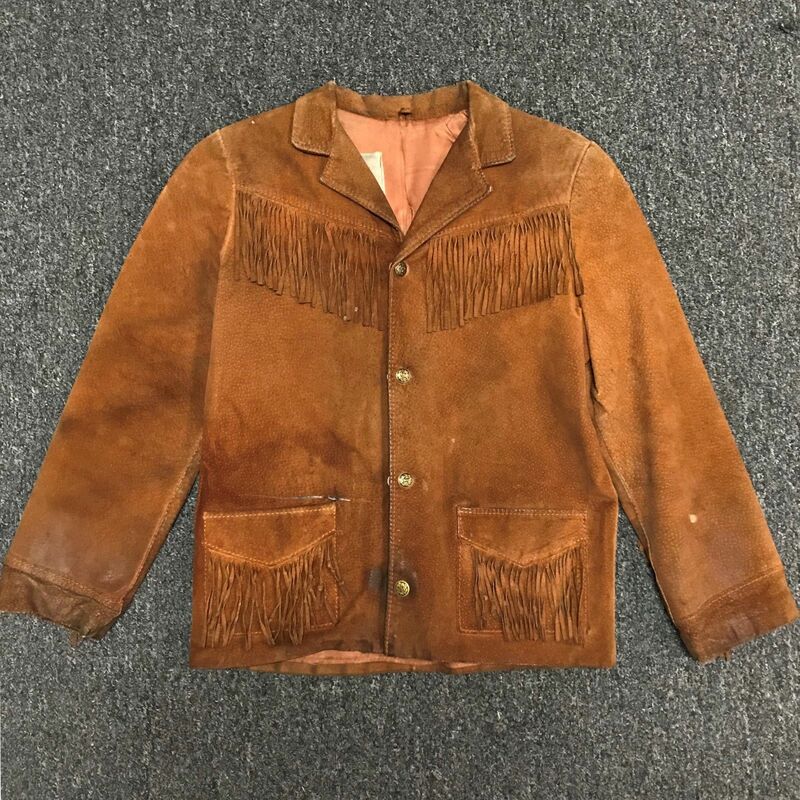 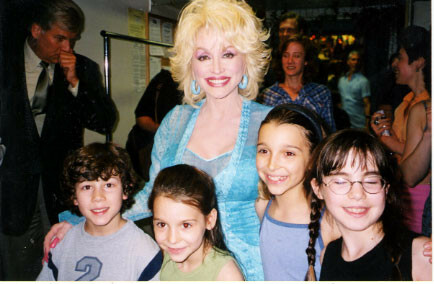 The "Annies" he performed with were Reba McEntire and Crystal Bernard, and he also performed with Conrad John Schuck, Larry Storch, Tom Wopat, Brent Barrett, Kerry O'Malley, Jewel and Blaire Restaneo, Jenny Rose Baker, Eric Sciotto and many more. 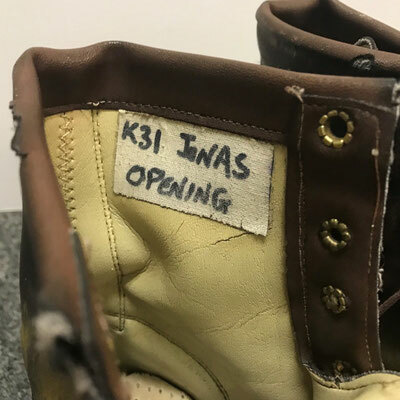 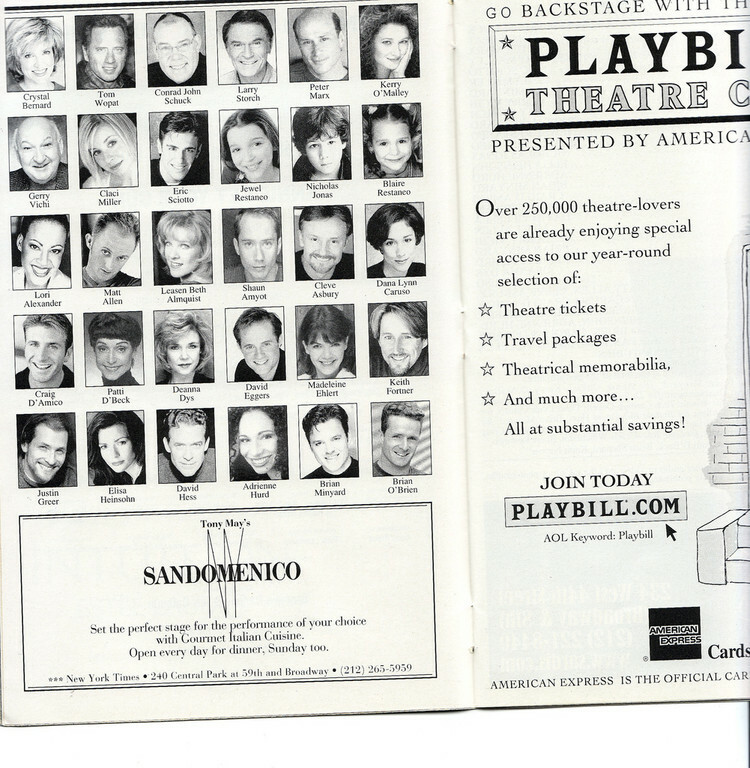 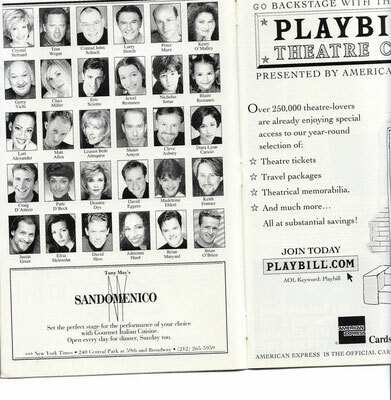 After opening in 1999, the show closed September 1st, 2001 after a successful, Tony-winning, two year run. 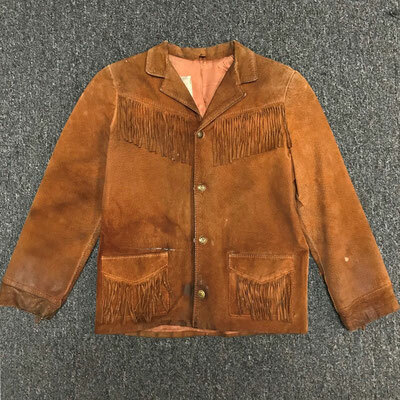 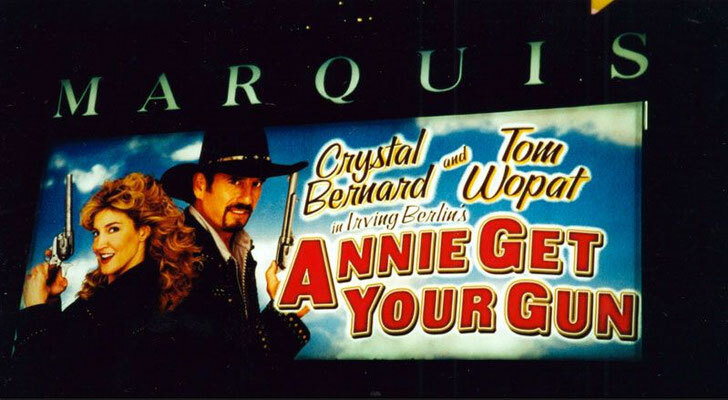 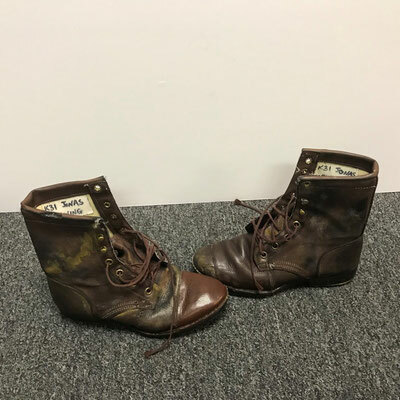 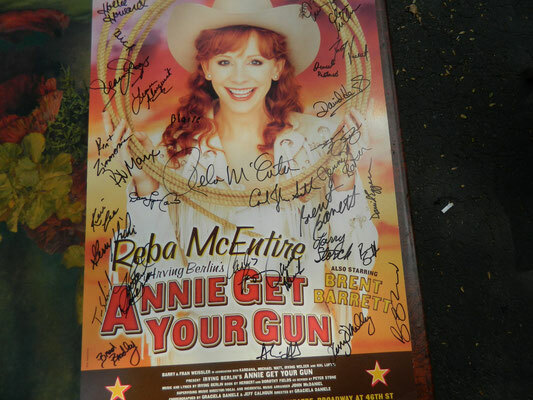 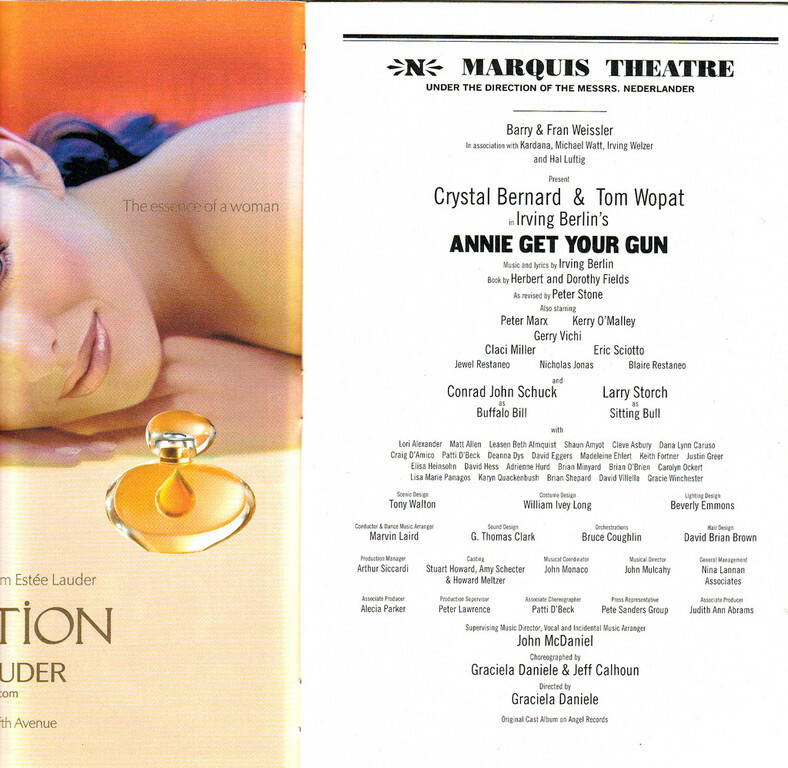 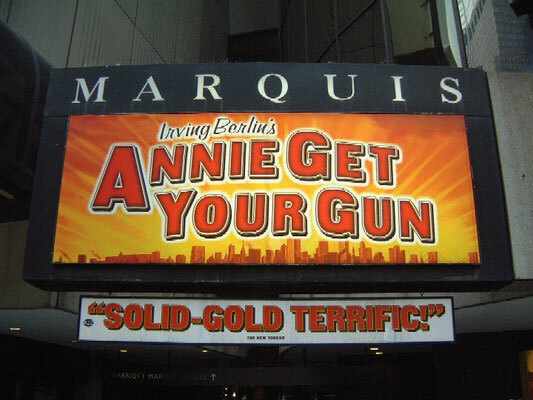 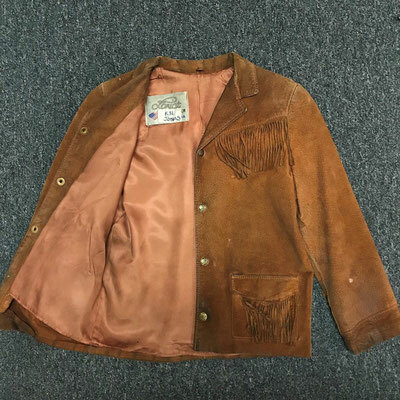 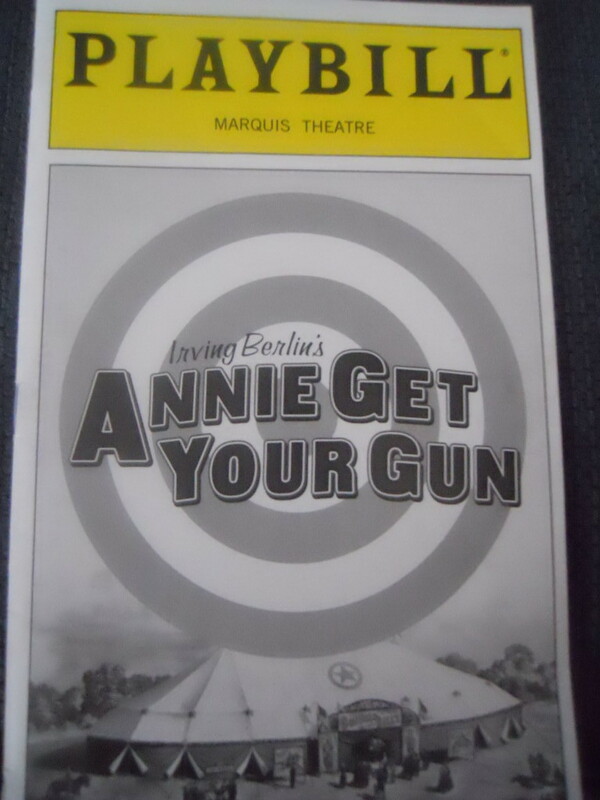 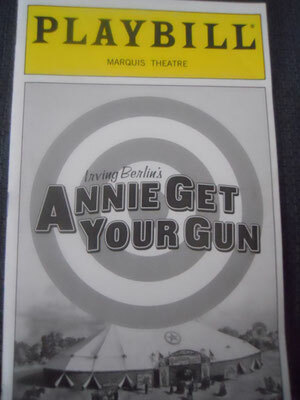 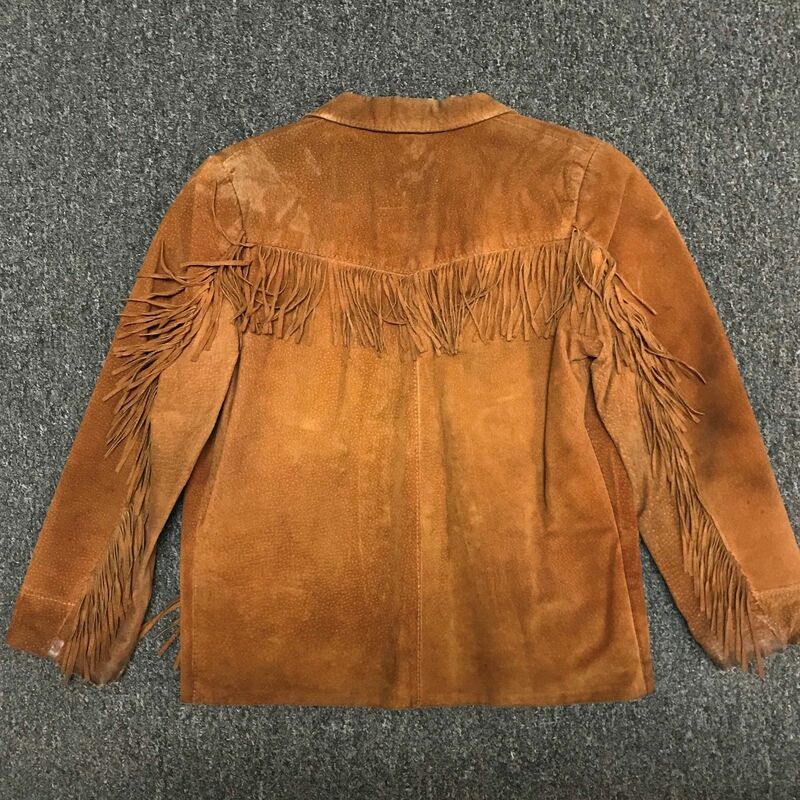 Annie Get Your Gun is a musical-comedy about real life sharpshooter Annie Oakley and her fictitious love interest in Frank Butler while on the road with Buffalo Bill's Wild West Show. 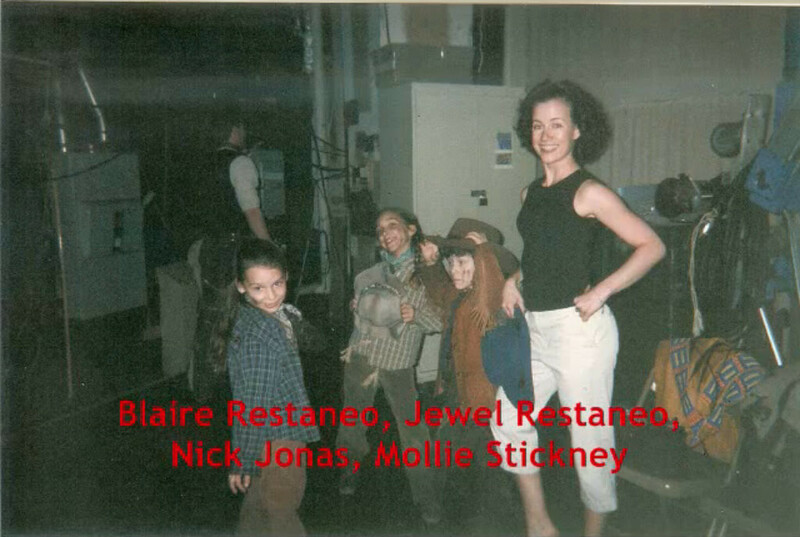 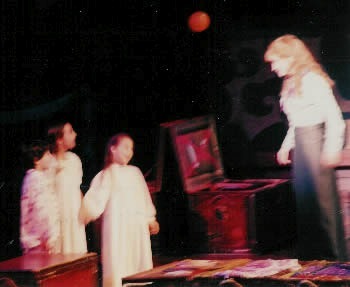 Annie brings her three younger siblings, Jessie, Nellie, and Little Jake on the road with her.